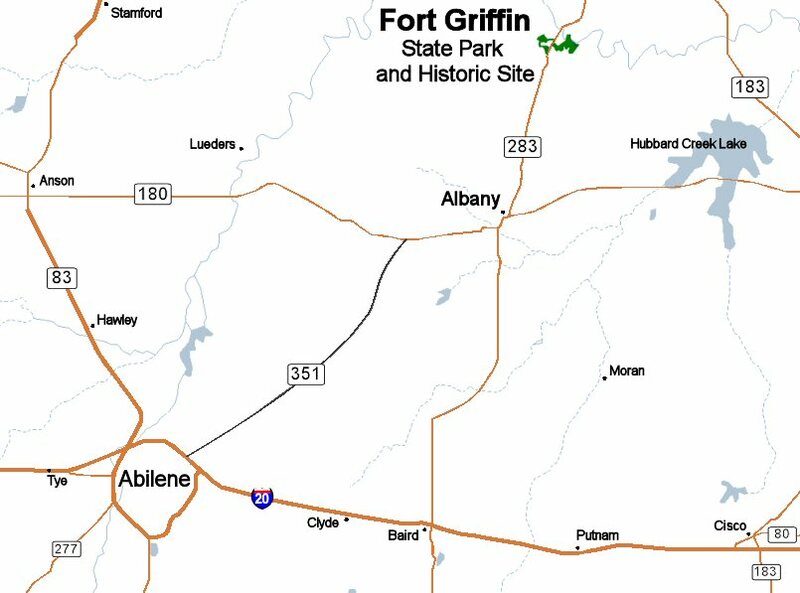 FRIENDS OF FORT GRIFFIN is a 501(C)3 non-profit organization established in September, 2005 for the sole purpose of restoring Fort Griffin, located in Shackelford County, Texas. 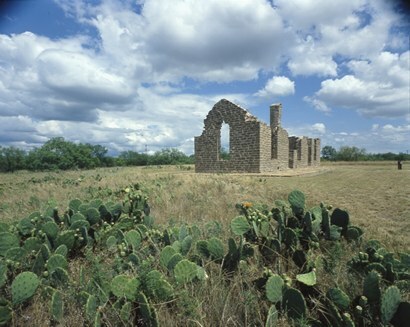 Well known for their deeply held regard for all things concerning our western heritage, Bill Cauble, Lester Galbreath, and Cliff Teinert founded the organization, each holding on tightly to the vision of a fully restored fort (the very encampment which played an integral part of the survival of so many brave pioneers crossing the Brazos and Clear Fork rivers as they journeyed to a new land alive with vast wide open spaces, freedom and brimming with opportunity). The group holds an annual fundraiser event while celebrating its cause with the best chuck wagon cooking, western music and heritage entertainment. The big day is here! Come join us at 248 S Main, Albany, Texas for the Chuckwagon Cook-Off!